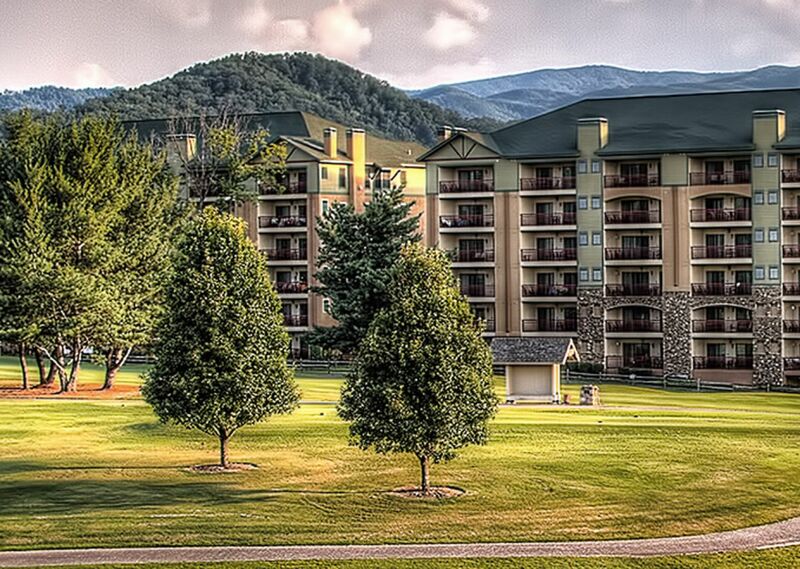 Live on a river and a golf course at RiverStone Resort, Pigeon Forge’s first true luxury resort. 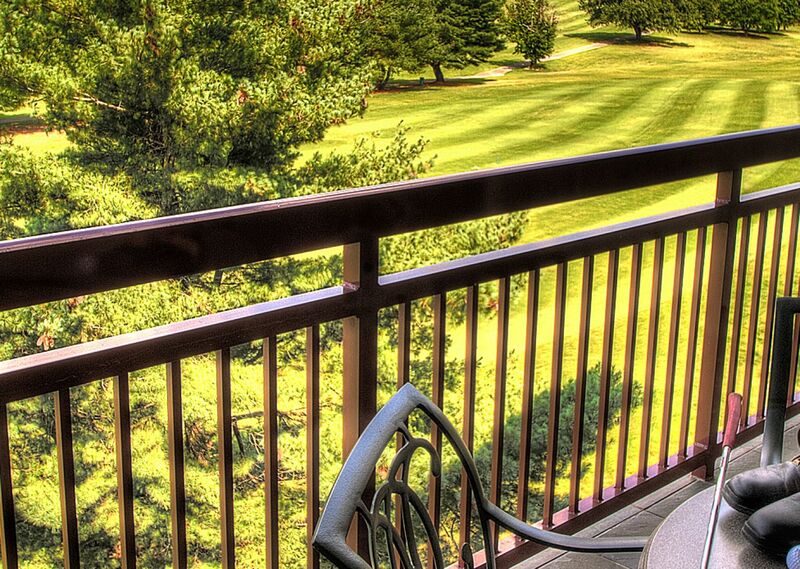 When you take advantage of the opportunity to buy at Pigeon Forge’s newest condominium resort, you’re opting for luxury living right between the seventh fairway of Gatlinburg Golf and Country Club and the sights and sounds of the cascading Little Pigeon River—and you’re surrounded by spectacular Smoky Mountain views. 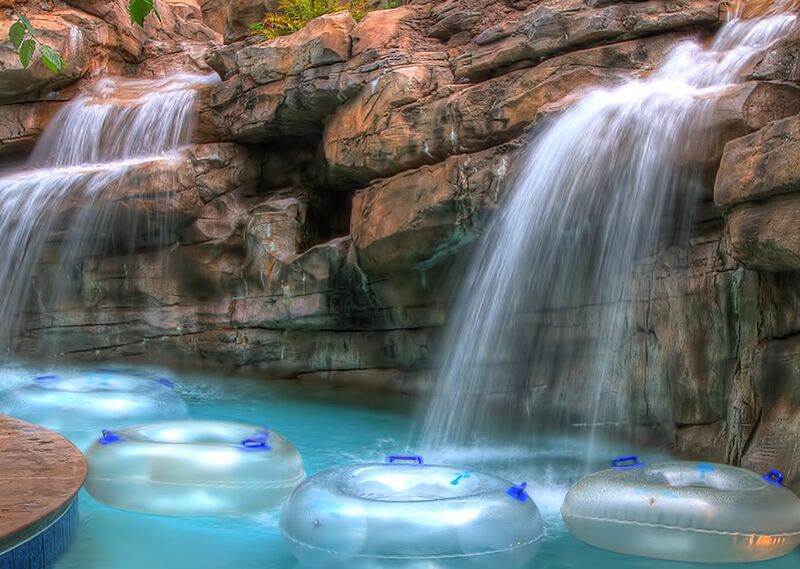 It’s perfect as a permanent or second home. 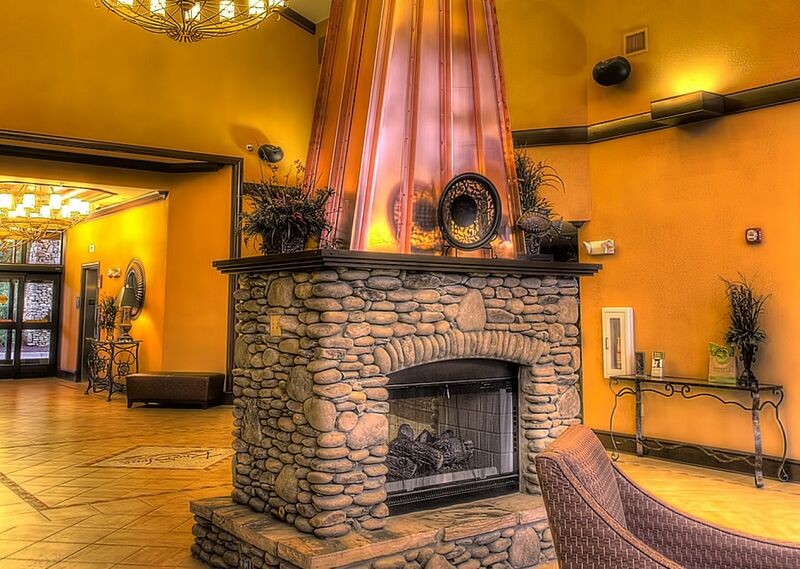 View our photo gallery. 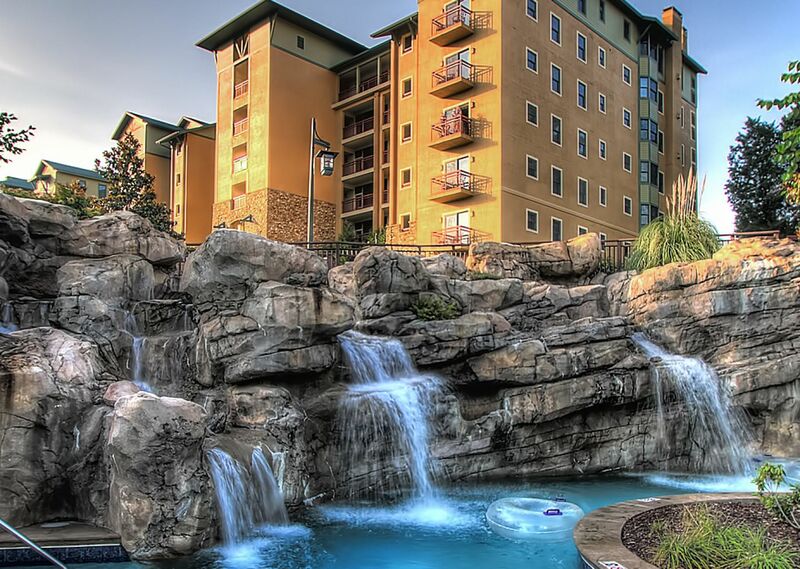 RiverStone Resort is strategically located in dynamic Pigeon Forge, Tennessee, a vibrant, growing resort community. 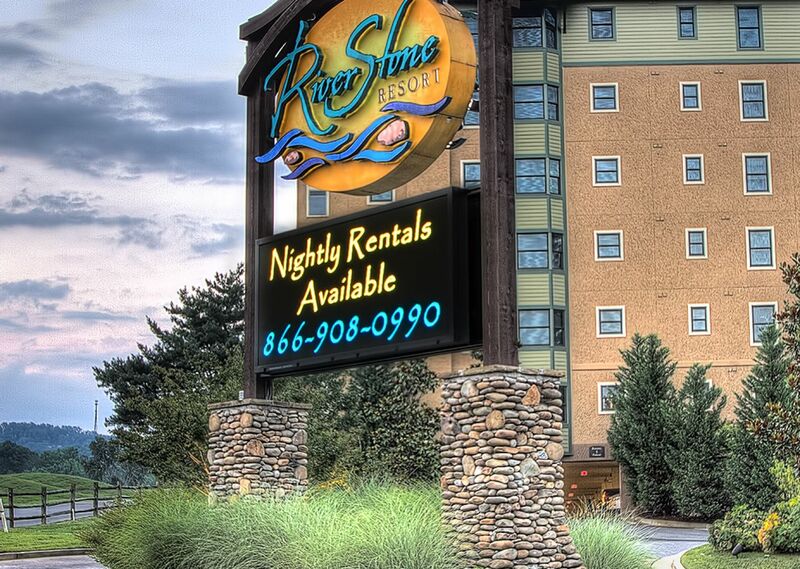 RiverStone has the best location in Pigeon Forge, close to all the attractions, golf, and shopping, and an easy drive from Gatlinburg and the Great Smokies. View directions and map to our location. 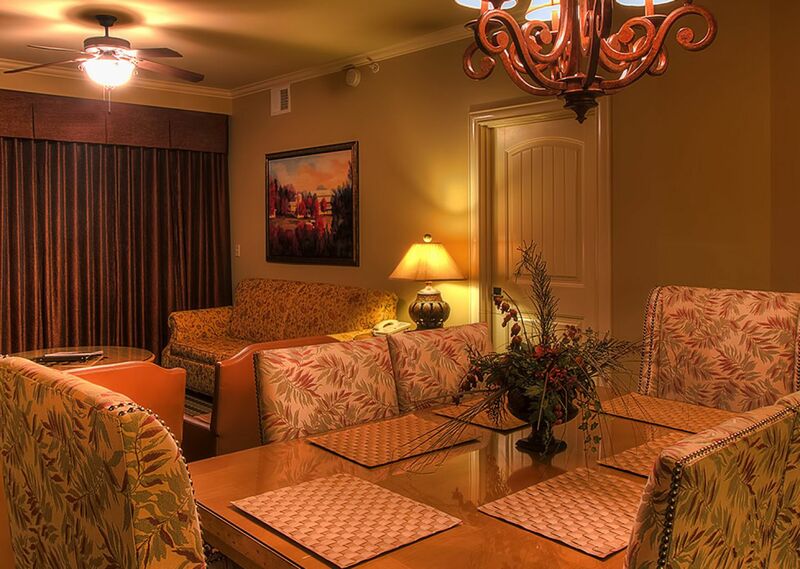 Bahamas), and interiors by Design Directions of Atlanta, these elegant condos offer a lifestyle and atmosphere found only in the nation’s premier resorts. 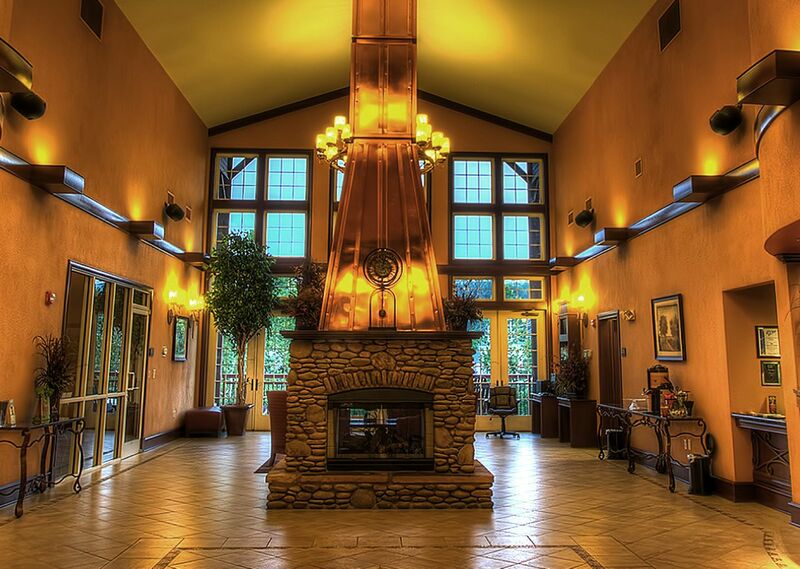 We assure you that you will not find another area resort that can match our sumptuous amenities: spa, conference center, fitness center, pool complex, and more. 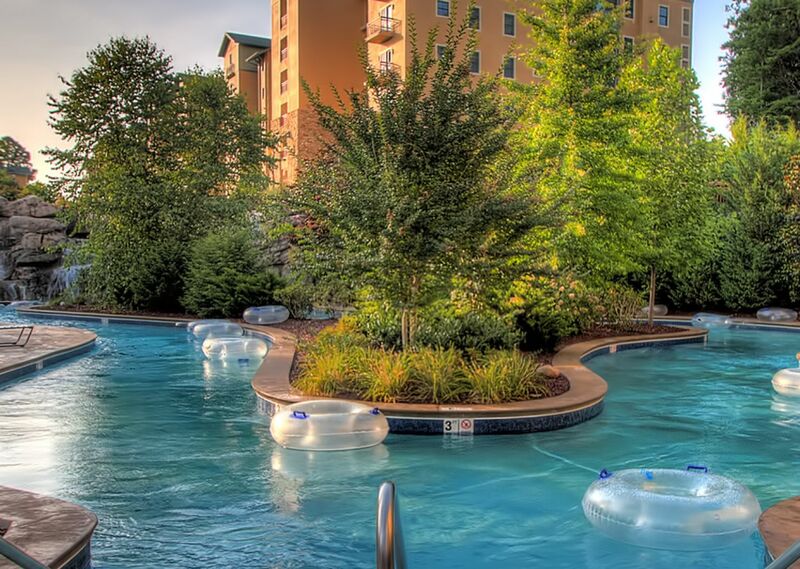 Read about resort amenities. 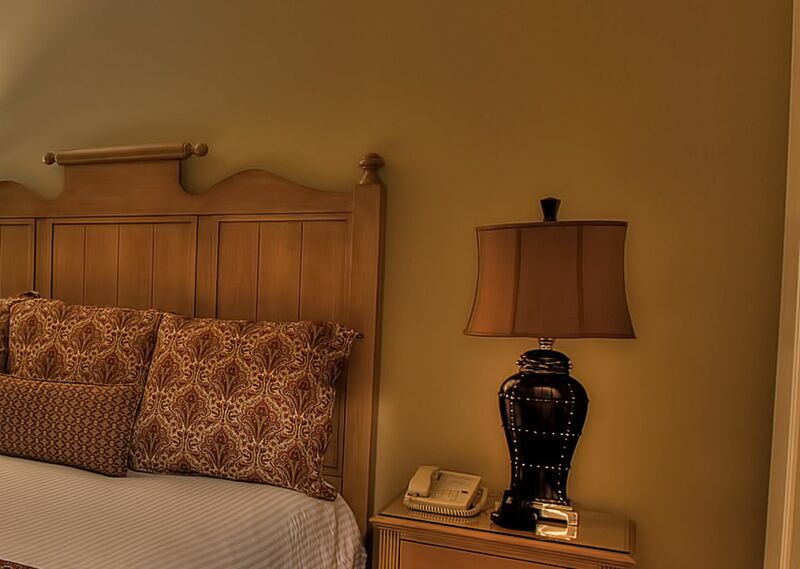 Prices for these luxuriously appointed, fully furnished residences start at $199,900. For sales information, call (800) 628-9073, or fill out our Contact Form and we'll get in touch with you.